Garden that for over 40 years dedicated to the cultivation and sale of indoor and outdoor ornamental plants, and the design and creation of parks, gardens and terraces. Specialized in the maintenance of public and private green, the trees tall pruning, and implementation of irrigation systems. The property has a pool of 40,000 square meters where you will find variety and quality at competitive prices. 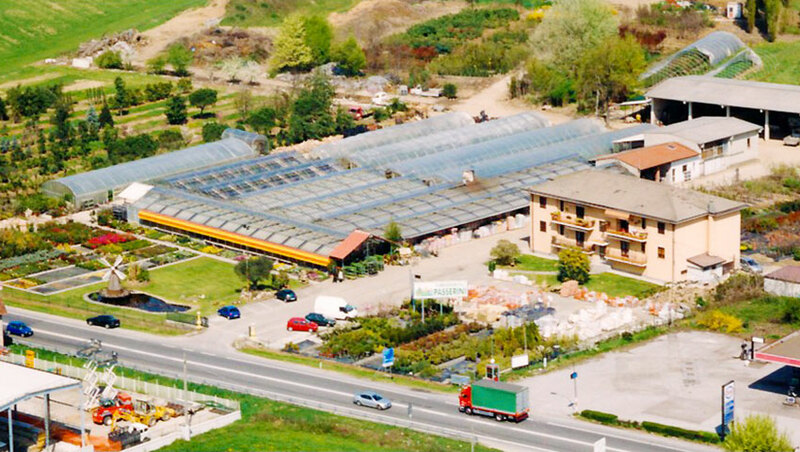 The Passerini Brothers, together with his qualified staff will advise you in your choice, from the purchase of single plant to the realization of your terrace or garden.